At the center of any successful web design is how it’s offer and marketing message are presented. Without a distinct, explicit, and captivating offer, people won’t spend much time on your website. 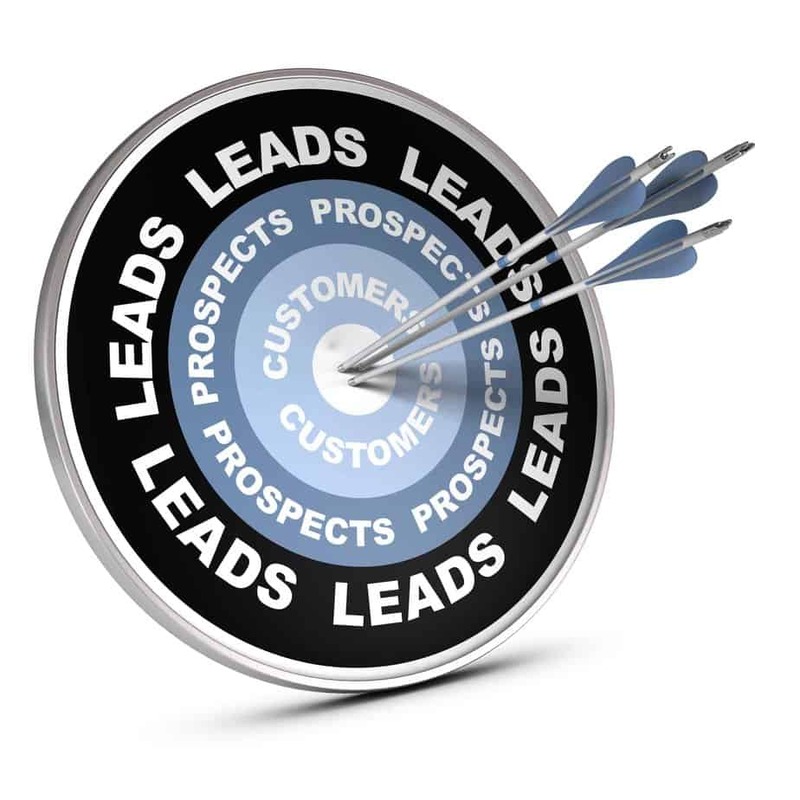 It is important that you get your prospect’s interest and attention with an inviting and irresistible marketing thesis if you expect your site to be productive. Beginning with the first word of your text, the content people see when they visit your website should be geared towards encouraging your visitors to read down the page to the rest of your marketing message. You need to get people interested in what you have to offer long enough that you can present a full picture of the value you offer. First impressions truly matter – especially in the world of online marketing. You have a great product, service, and/or offer then people need to know that. How are you going to get your message out? Contact us to discuss your Omaha web design now! Your Website Still Needs Traffic! You would think that having the perfect offer and trust factors that align with your persuasive marketing message would be all it takes, right? Wrong. That is what is going to keep your visitors hanging around and exploring what you have to offer, but getting them there is another matter. Far and away, the most effective web traffic is the traffic generated through organic searches. The reason for this is that when people are researching to make a purchase, they use search engines to locate the information they need to make a decision. Success occurs when opportunity and preparation meet. In this way, you can create the opportunity for someone to figure out that it is you they are looking for. You can simply demonstrate that you have what they need and are in the right place and position to offer it. When people find you, and they are in need of your services, then new customers can be generated. This is the benefit of organic search traffic. For you to capitalize on organic traffic, it is imperative that your website is sufficiently optimized for the search engines. If your website is appropriately optimized, you can count on it showing up on the major search engines, such as Google, Bing, and Yahoo! 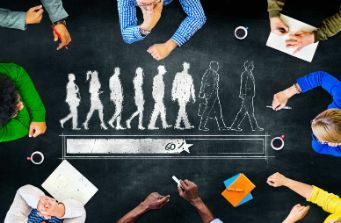 Organic search traffic can create an opportunity to create growth for your business that is hard to top. Implementing the correct SEO decisions will contribute to this happening. Getting into these search engines is not terribly difficult but appearing on the first page is certainly challenging. The first page is the holy grail in terms of searchable content. Think about it. When is the last time that you’ve been on the second page of Google? How about the third? The answer is probably next to never. When you are trying to crack this code, it can often take 6 to 12 months to make it happen. That seems like a long time, and it is. Nevertheless, if you own a properly optimized website design, you can crack this code much quicker and think about ranking on the first page. When Google is able to comprehend what your site is all about, it makes ranking at the top of the search page a heck of a lot easier. On the other hand, if your site is at a standstill and not properly equipped for search engine optimization, you can count on it being next to impossible to get on the first page. Research has shown us that over 60% of Google search traffic is generated from mobile devices – the far and away majority being from smartphone viewers. This has encouraged Google and other search engines to offer preference to websites that are optimized for mobile viewing. Clearly stated, a mobile-optimized website is a site that accommodates itself to fit the size of the viewer’s screen. The logic being that Google would want its mobile visitors to be sent to websites that they are able to view properly on their phones. Having a mobile responsive website will help you rank higher in search results and it offers a richer experience for its mobile visitors. 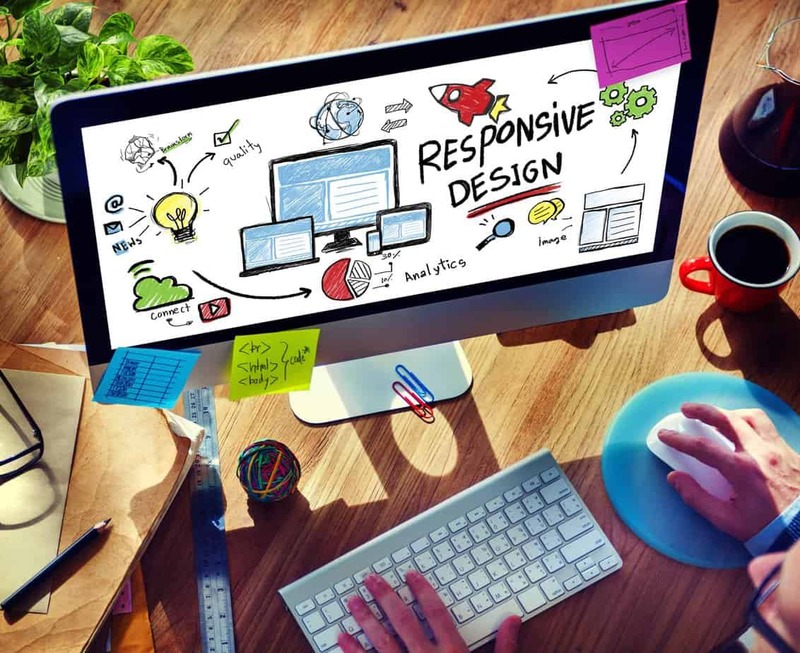 A mobile optimized website will also be easier to navigate should the user be visiting from a multitude of devices, including a laptop, desktop, tablet, or smartphone. If you’re looking for business growth when it comes to producing traffic and sales from your website, you must make it easy for visitors to be able to fully experience and interact with your valuable content. If the majority of your traffic is having difficulties navigating your website, then your marketing plan will not be effective. If you’ve got your engaging marketing thesis created, and traffic is being organically driven to your site, your content is engaging and easy to interact with, you’re almost there. If all of these aspects have come together, but your site is taking a long time to load, none of the above matters. In this day and age of instantaneous information, people are not going to wait around for your site to load. In reality, research has shown that over 50% of mobile users leave a website if it takes longer than 3 seconds to load. That is a scary figure and one that should encourage you to offer a rich web experience in content and speed. Losing half of your potential customers before they can even see your offer is just bad business. Plain and simple. You need to make sure your website loads quickly enough that people can experience it before losing patience and leaving to view your competitor’s website. No matter how much traffic your site is able to generate, none of it matters if you are not producing conversions. That is to say, your visitors are being converted into paying customers. 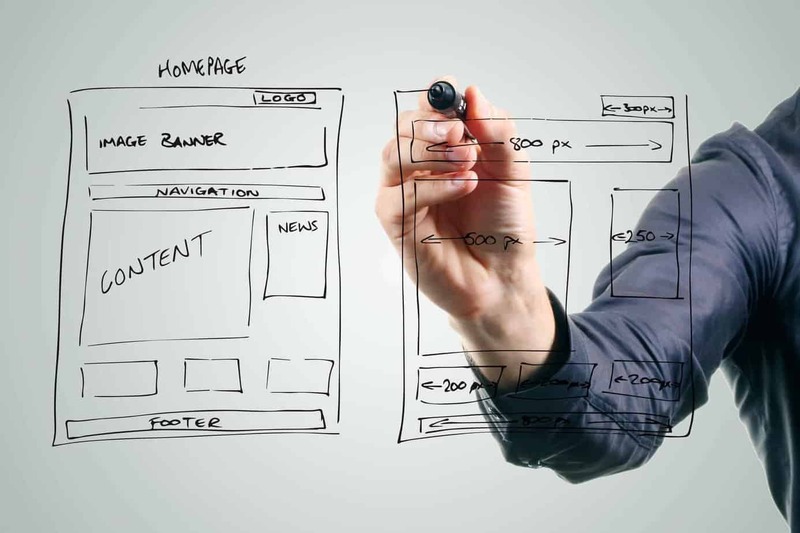 Your website must be built and optimized in such a way that visitors are consistently becoming customers. This is where conversion optimization (increasing the percentage of visitors to a website that convert into customers, or more generally, take the desired action on a webpage). come into play. All of your content needs to be optimized in a manner that creates conversions. Once your website is properly optimized for conversions, the next step is ensuring more and more targeted prospects become website visitors. When you are able to generate a high conversion rate from visitors to your website, then you can achieve high profitability from your marketing plan and make great decisions on where your marketing budget is best spent. It’s easy to become distracted online. It wouldn’t be surprising if you haven’t received at least one interruption during the reading of this article. If your goal is to get someone to perform a specific action, then it is in your best interest to create an environment that encourages focus. Depending on what you are wanting your visitors to do, sending them directly to your homepage may not be the best course of action. If your end goal is to have someone book a call with you or even make a purchase, then they could become distracted from taking action by some random blog post on your website. This is where it is important to understand the role of landing pages and funnels. 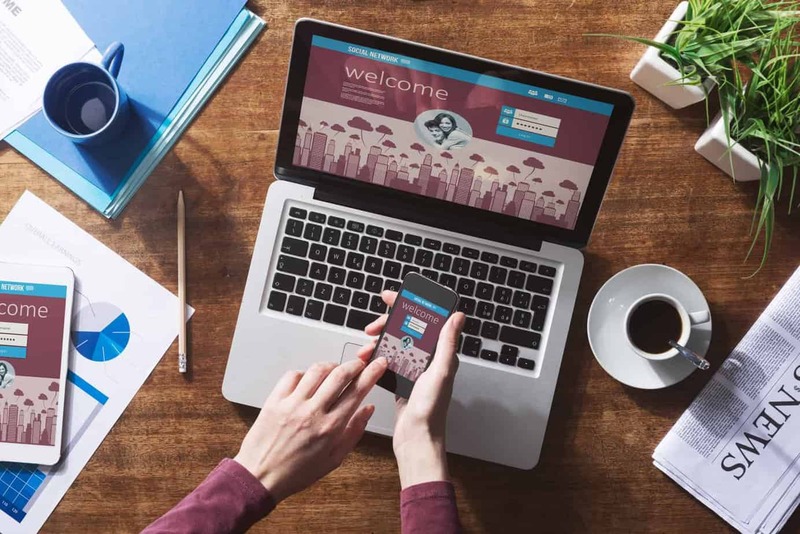 By creating a landing page or funnel on your website, you are eliminating the presence of distractions that may contribute to a lack of focus by your visitors. 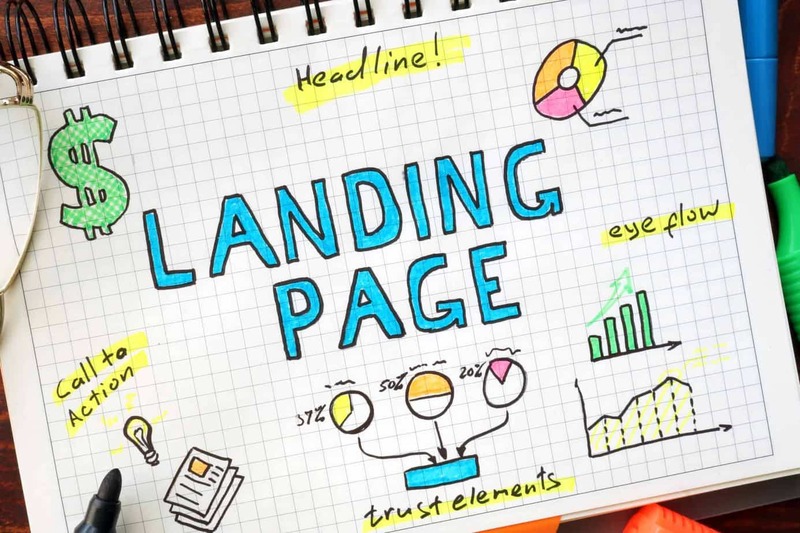 A landing page or funnel is a pinpoint webpage that only gives your potential customers two choices: they can either perform the desired action or leave the page. A landing page allows your viewers to avoid distraction and maintain focus on your marketing message that encourages the visitor to take the action you desire from them. When done correctly, a landing page and/or funnel can consistently increase your sales.